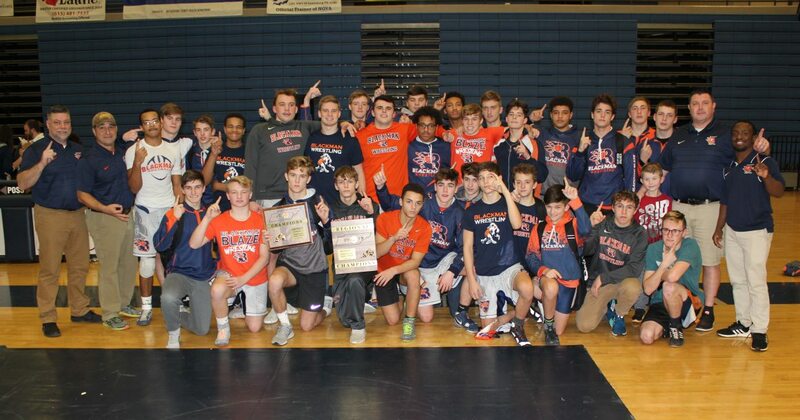 Blackman wrestlers earned an historic 10th trip to the TSSAA State Duals last night with a dominating win over Tullahoma in the Region 5 Dual Championships. The Blaze defeated the WIldcats 48-32 in the finals after winning the semi-final by forfeit over District 9 runner-up Warren County. Warren County did not travel as they reported that many of their wrestlers tested positive for flu this week and the team was exposed. In the other semi-final, Tullahoma defeated Stewarts Creek in what proved to be a very exciting and entertaining match. That dual went to the wire with Tullahoma edging out the Red Hawks 33-32. Even in the losses, Blackman was tough. Peyton Adams held off an absolute onslaught from Tullahoma senior Cal Rogers and only surrendered one bonus point by avoiding a pin. Evan Smart fought off his back and only gave up one bonus point as well to Tullahoma’s Rhett Birdsong. 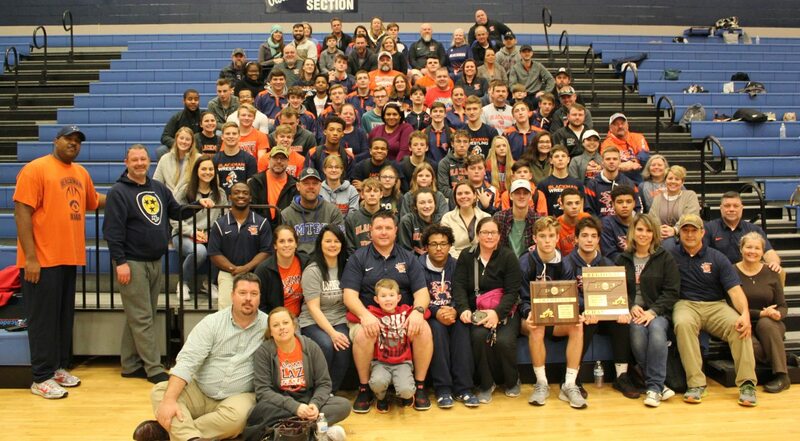 Once Blackman secured the win, Coach Bray forfeited the remaining matches to help both teams stay healthy and prepare for state. 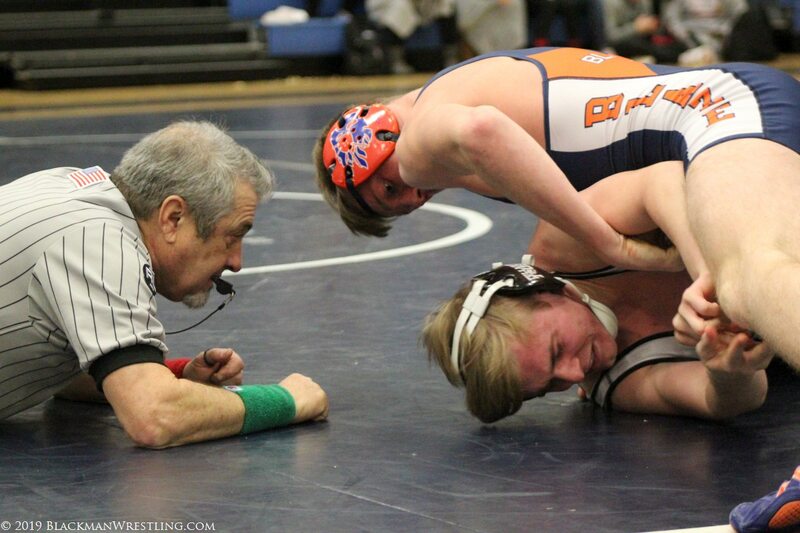 The TSSAA State Duals are February 1-2 at the Ag Expo Center in Franklin. Only 16 teams out of about 90 or so get the opportunity to compete at the state duals! Make sure you make plans to come support the Blaze!! !